The Order of the Most Holy Mary Theotokos is proud to have a Concordat / Agreement of Full Communion with The Lutheran Orthodox Church. We believe strongly that God calls people together to travel a spiritual journey, and that journey is a happier one when we make it together: growing and being changed by God in the things we experience on the way. It is therefore with heartfelt joy that we have entered into a Concordat / Agreement of Full Communion with The Lutheran Orthodox Church. 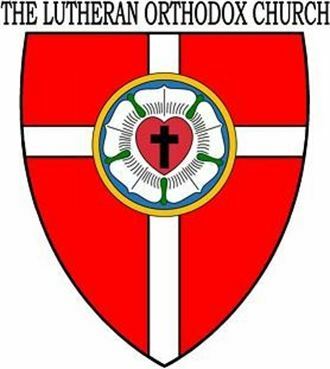 The Lutheran Orthodox Church is a Lutheran Church in valid Apostolic Succession. The Lutheran Orthodox Church considers itself Evangelical Catholic, (as Martin Luther did) but does not particularly care to use the word 'denomination' to describe themselves. The word 'denomination' means 'division' and the Body of Christ was not meant to be divided. 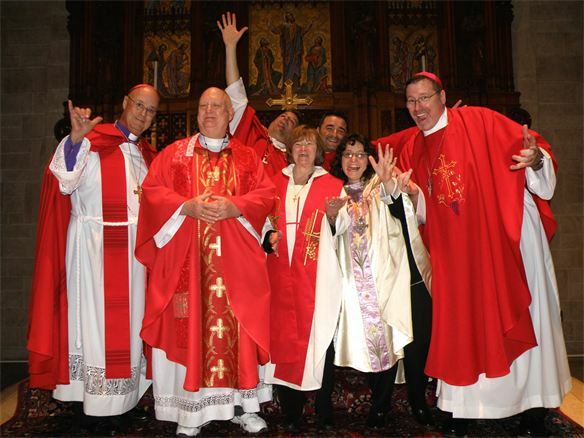 They prefer to call themselves a 'Fellowship' of Independent Evangelical Ministries, in the Lutheran Tradition. We hereby declare that Jesus Christ is King of Kings and Lord of Lords! This simple statement is the cornerstone of our faith.